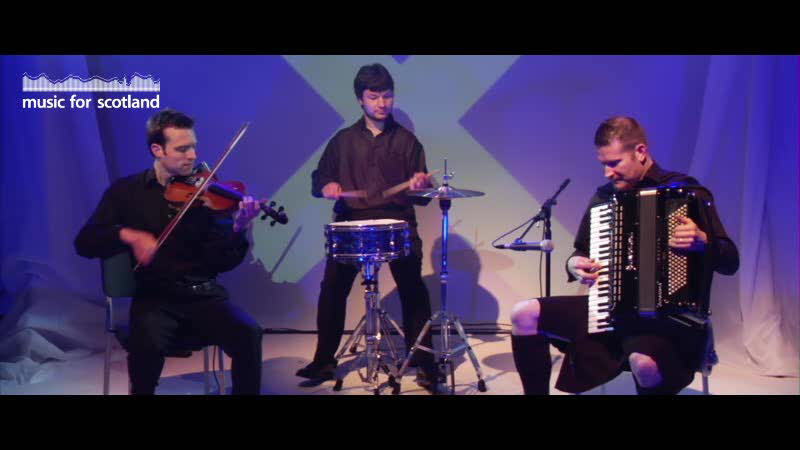 This lively & exciting ceilidh band consists of accordion with midi bass, dance caller, fiddler & drummer. 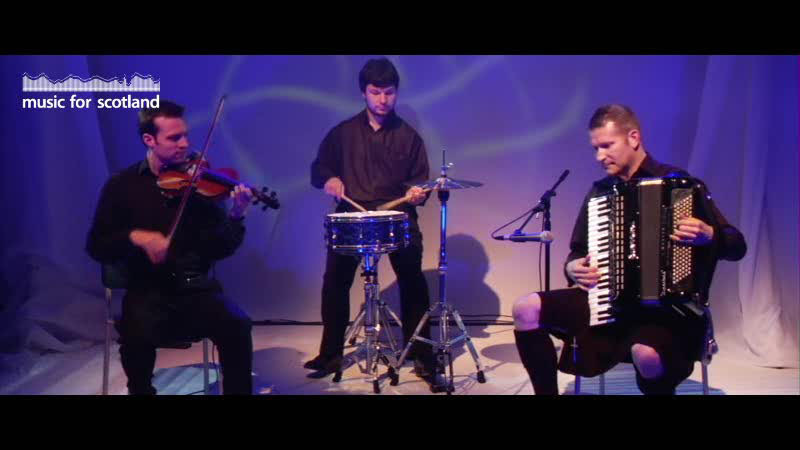 This lively & exciting ceilidh band consists of accordion with midi bass, dance caller, fiddler & drummer. Additional musicians such as keyboard player, 2nd Accordion & separate dance caller can also be added to the band line-up on request. Scott (accordionist) is also available to provide dance instructions and will help co-ordinate any event/function from the beginning to the end if requested. 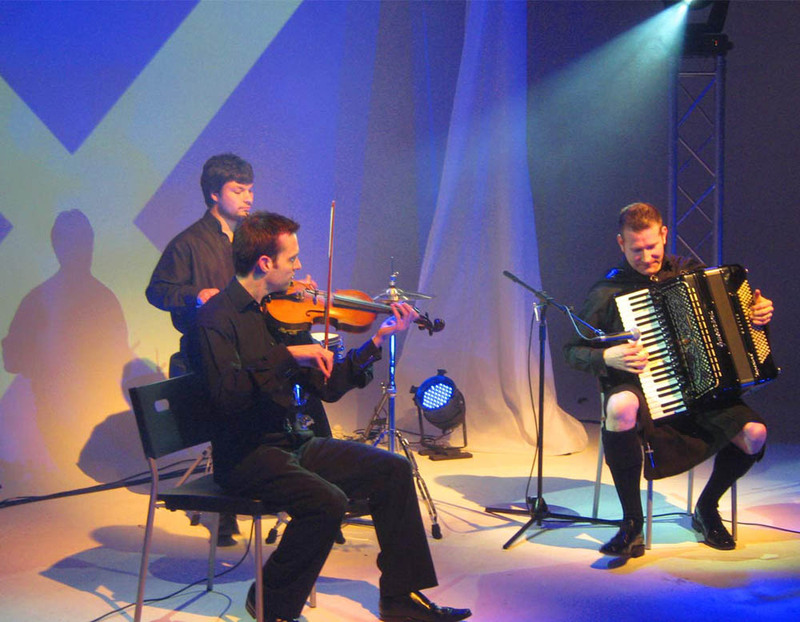 The band can also offer disco, DJ & appropriate disco lighting, providing a complete ceilidh/disco entertainment package. The band have performed at various venues throughout the country most notably, the “Hogmanay Hoot” at the Edinburgh Corn Exchange where they performed to over 1000 revellers each Hogmanay for 6 years until 2007. The band uses excellent sound equipment & professional stage lighting. Public Liability Insurance & PAT certificates held.